One Direction is a music group founded in July 2010 in London, England, United Kingdom. Many people listen to One Direction on Spotify: the band has a popularity score of 85 out of 100 and around 13 million followers as of 2018. One Direction's Instagram account (@onedirection) has a big audience with about 17 million followers. One Direction's recent posts to Instagram have gotten around 1.1 million likes each. 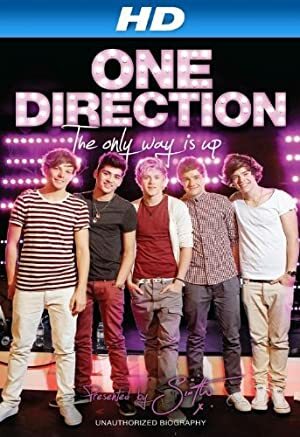 The movies One Direction: We Love One Direction (2014) and One Direction: Life On Stage (2013) featured One Direction. A popularity score of 85 out of 100 and 13 million followers as of 2018 makes One Direction one of the most popular groups on Spotify. Midnight Memories (Deluxe), Made In The A.M. (Deluxe Edition), and FOUR (Deluxe) are some of the more popular One Direction albums. 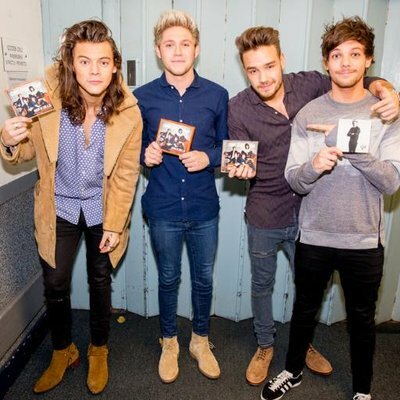 Notable tracks from these albums include Story of My Life, Drag Me Down, and Night Changes. Story of My Life has a popularity score of 80 out of 100, making it One Direction's most popular track. Drag Me Down and Night Changes have popularity scores of 76 and 76, respectively. The Spotify popularity score is on a scale from 0 to 100 and reflects the number of times the song has been played and how recently it has been played. 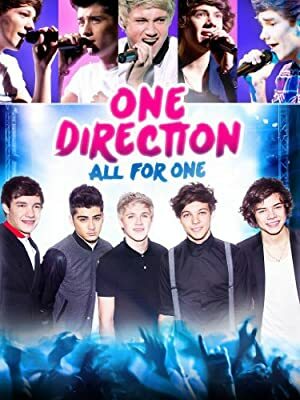 As of 2018, One Direction has appeared in about 5 movies. Some of the most recent One Direction movies include One Direction: We Love One Direction, One Direction: Life On Stage, and One Direction: This Is Us. One Direction: We Love One Direction was released in 2014. One Direction: Life On Stage was released in 2013. 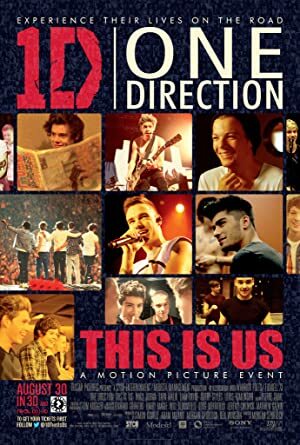 One Direction: This Is Us was also released in 2013. One Direction Instagram: USA! 1D are going to be part of Family Guy on Sunday, May 15 at 9:00pm ET/PT. You don’t want to miss this one. onedirection USA! 1D are going to be part of Family Guy on Sunday, May 15 at 9:00pm ET/PT. You don’t want to miss this one. One Direction Instagram: Throwback to the guys with @simoncowell following their epic @TheXFactor Final performance of 'History'! onedirection Throwback to the guys with @simoncowell following their epic @TheXFactor Final performance of 'History'!